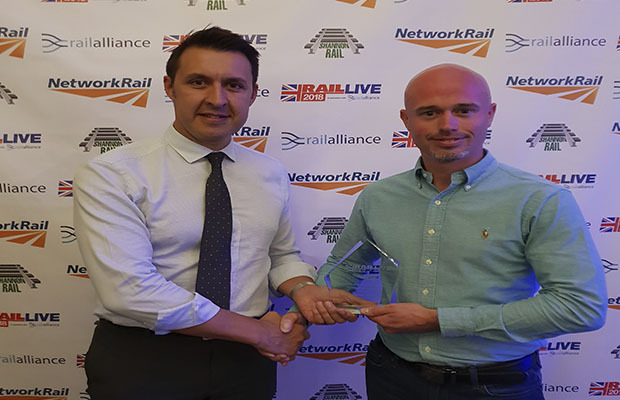 Story Contracting picked up three accolades at this year’s Network Rail Plant Awards. The company, which is based in Carlisle, Cumbria, but has depots in Normanton, near Leeds, and Bonnyrigg, near Edinburgh, was up against some of the biggest names in the industry at the event which recognised the achievements of outstanding companies in the rail plant supply chain. James Haile, Story Contracting’s plant maintenance manager, received one of the biggest cheers of the evening when he was named ‘Plant Engineer of the Year’. Story Contracting, with its Plant, Rail, Construction, Story Scotland and Reiver Homes divisions, also won the ‘Share with Pride Champion’ accolade and ‘Continuous Improvement Award’ at the ceremony held near Stratford-upon-Avon in Warwickshire. 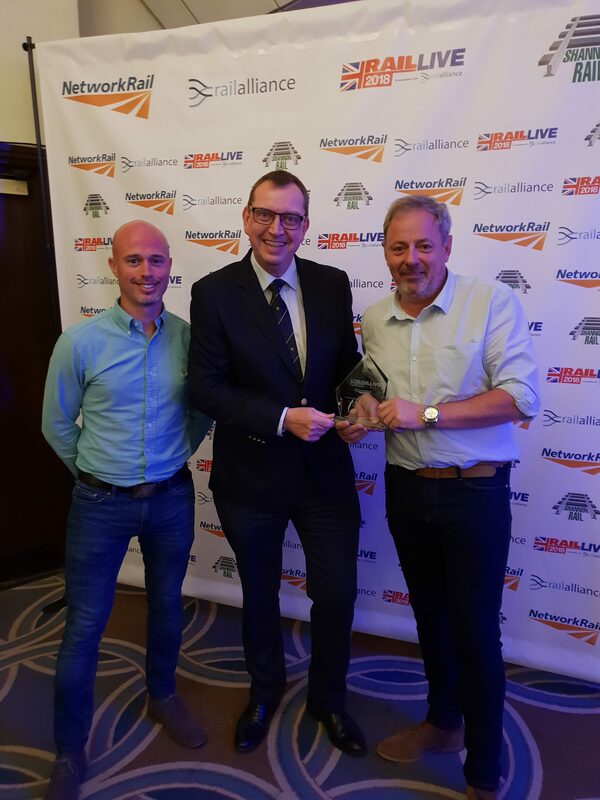 The Share with Pride Champion award was in recognition of Story Contracting supporting Network Rail in identifying where improvements can be made across the industry. The Continuous Improvement Award reflected how Story Contracting is at the forefront of developing, implementing and benefiting from improved equipment, people skills and procedures. Tony Cook, plant director at Story Contracting, was delighted with winning so many awards. He said: “It’s always nice to receive praise for your efforts in the industry, but to be awarded three out of four we were nominated for is a fantastic achievement. The ceremony was sandwiched in between Rail Live, which brings the industry together over two days to showcase UK rail expertise at the largest outdoor event of its kind in Europe. All proceeds from this year’s awards ceremony went to the Railway Children charity, which works with vulnerable youngsters in India, East Africa and the UK.